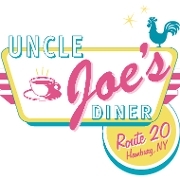 A local Diner with a relaxed vibe. Comfort food for the whole family. Local Beer and Wine available.